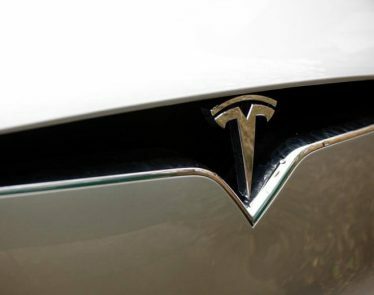 Earlier today, Tesla (NASDAQ:TSLA) revealed its latest car, the Model Y. 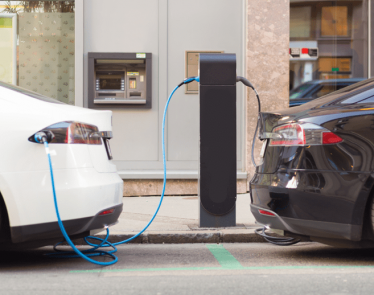 A new electric crossover, it is less expensive than the company’s flagship vehicles and, similar to the Model 3, is aimed at the mass market. CEO Elon Musk presented the blue prototype during a low-key event at the company’s studio in Hawthorne, California. 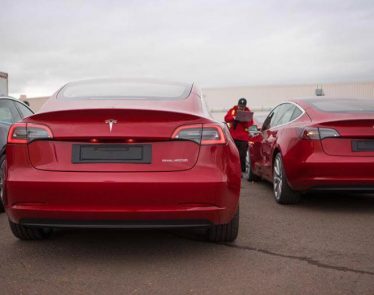 The mid-sized SUV is roughly 10% bigger than Tesla’s bestselling sedan. 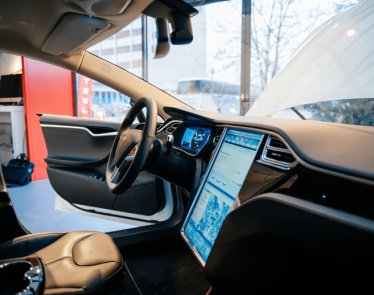 By 2020, the company is planning to deliver three higher-end versions of the new vehicle, with a standard model priced at $39,000 likely to be available in spring 2021. High on the company’s priority list is getting the vehicle into production as soon as possible. This is in order to build on the momentum from Model 3 sales, which saw the company post back-to-back quarterly profits for the first time. It’s hoped that the Model Y will help attract American consumers who have yet to warm to Musk’s controversial and often unpredictable brand. The unveiling event saw Musk in a rather subdued mood, lacking the usual charisma that permeates his presentations. 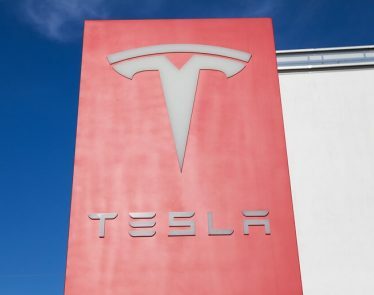 One writer in attendance noted that there was something of an apologetic air in Musk’s speech, during which he discussed the company’s troubles and financial issues. 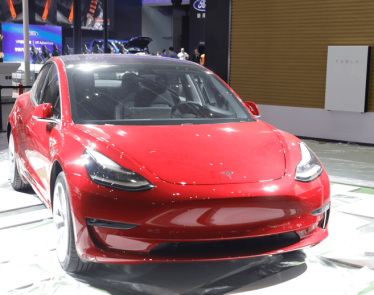 The stage was noticeably lacking in the Model Y too: only one of the new models made an appearance, joining older Tesla vehicles. Interest in the Model Y is likely to be high, with Tesla’s website allowing people to make fully refundable pre-order payments for only $2,500. The company is hoping this latest product can draw in new buyers, and the small deposit may help. 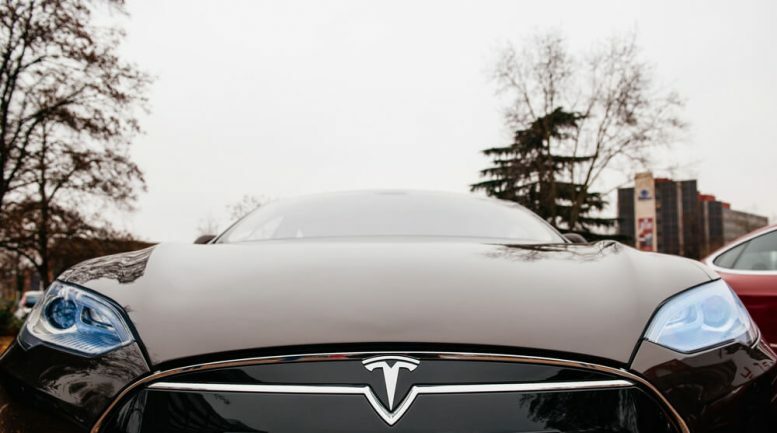 Last February, the company announced that its $35,000 version of the Model 3, would find its way onto streets across North America. 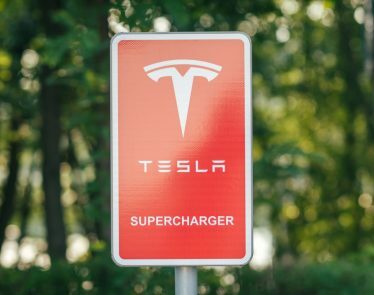 In order to set the price this low, Tesla suggested that it would need to close almost all of its physical stores and move to online-only ordering. 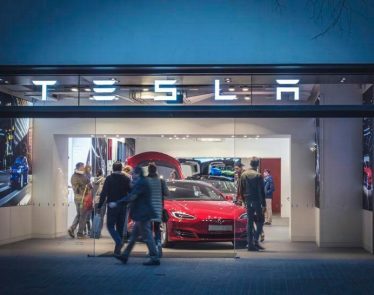 However, only ten days later, Tesla changed its tone and reassured worried employees and investors—and eager customers—that stores would remain open. Of course, to accommodate this, vehicle prices would likely increase by 3% on average across the globe. 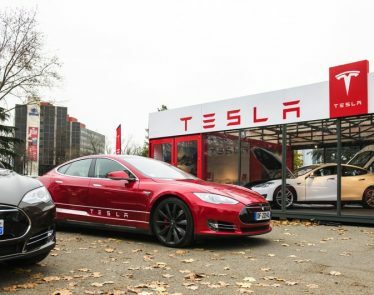 Since the unveiling, TSLA stock has dropped nearly 5%. Are investors not happy with the Model Y?